New Jersey State Police say they are no longer searching the park where a New Jersey man was last seen before he went missing. 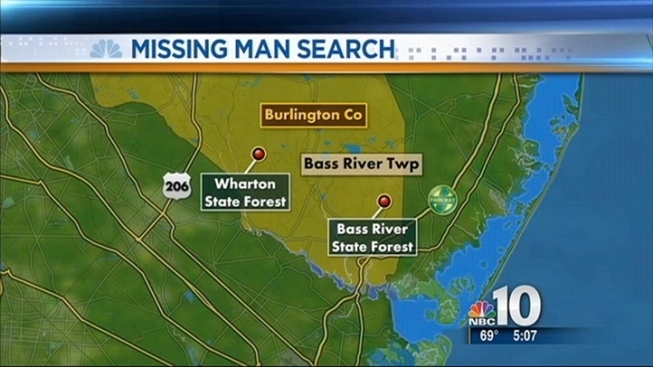 Barnett Zeldin, 74, of Mays Landing, was last seen in the Wharton Forest Park in Bass River Township last Monday. Investigators say Zeldin was with a hunting group when he went missing. His wife contacted police on Friday. Officers searched the park by ground and by air for three days but were unable to find him. On Monday, police announced they are no longer searching the area and are "exploring other investigative means" in their attempt to find Zeldin. Zeldin is described as a white male, standing 5-foot-7 and weighing between 140 and 160 pounds with brown hair and brown eyes. If you have any information on Zeldin's whereabouts, please call New Jersey State Police.